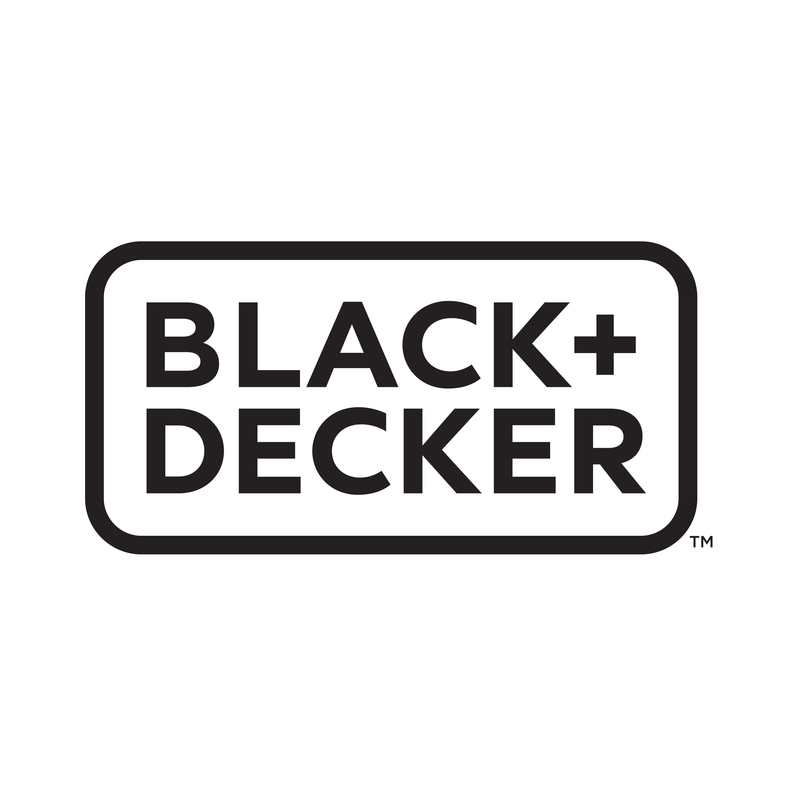 Steam clean in more ways than one with the BLACK+DECKER 7in1 steam-mop™. Quickly switch from a steam-mop to versatile handheld steam cleaner and use the power of steam to your clean floors, mirrors, upholstery, tiles and more. Now with 40% more steam, you can power through even the most stubborn grime quickly and easily. And with Autoselect®, the steam-mop™ will automatically adjust the amount of steam based on the surface you’re cleaning. Safe to use on all sealed hard floors. Turn housework into light work with a BLACK+DECKER steam-mop™. Lighter and more powerful, they kill 99.9% of germs and bacteria using just water. Clean more than just your floors with the built-in handheld steam cleaner with a range of accessories.